Note: A deposit of 50% of the total amount is required before a drawing will commence. Note: Please Order ahead! Months in advance would be good. Note For Tattoos: A deposit of 50% must be paid in cash, check, or Paypal before I can begin a layout for you. 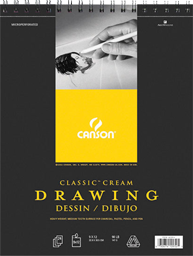 Here at Geddie Images I use Canson Smooth Bristol Paper which is ideal for drawing in graphite and other related media. 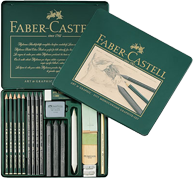 I use Faber-Castell Pencils, which are German-made Graphite Pencils and are a very nice pencil for drawing.